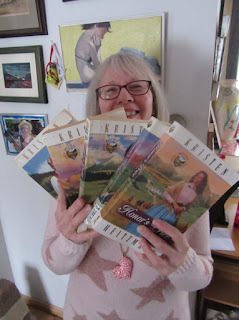 The whole idea of the exchange was to gift someone with a book YOU love, so this was a whole series someone loved. This series was by an author I wasn't familiar with, Kristen Heitzmann. The titles, in order were Honor's Pledge, Honor's Price, Honor's Quest, Honor's Disguise and Honor's Reward. They are published in the category of Christian fiction but don't let that get in the way of taking a chance on this series because I have to say, I fell in love with the characters and the world this gifted author created. 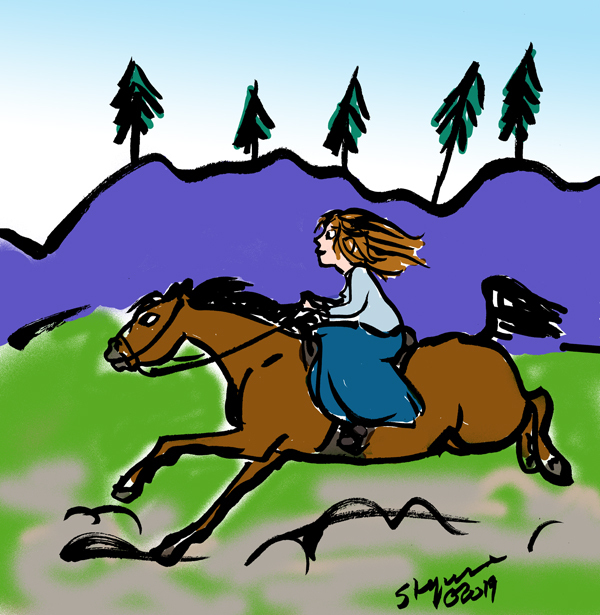 The series takes place in the late 1870s and revolves around a young woman, Abbie Martin, who is so engaging, you'd want her for your best friend. She is 17 at the start and someone who is brave, outspoken, a loyal friend, and not afraid to be herself. 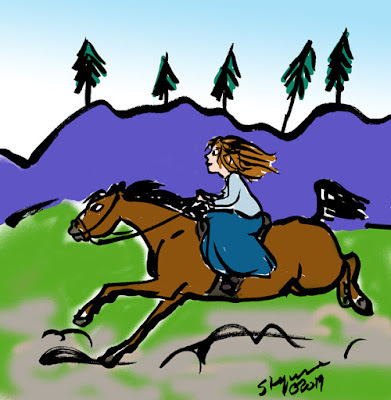 She is a tomboy who loves the land she's grown up on in and around Rocky Springs, Colorado. Her father owns the local newspaper and her mother keeps house on the farm they own. Abbie can ride and shoot and climb trees and catch fish with a spear, things she learned alongside her best friend from childhood, Blake McConnel. This first story begins with Blake calling out a man by the name of Montgomery Farrel, a southerner who had bought a ranch in the area. He's ready to shoot Mr. Farrel for paying a little to much attention to Abbie in town that morning. Abbie intervenes and the Sheriff hauls Blake away to a jail cell to cool off. 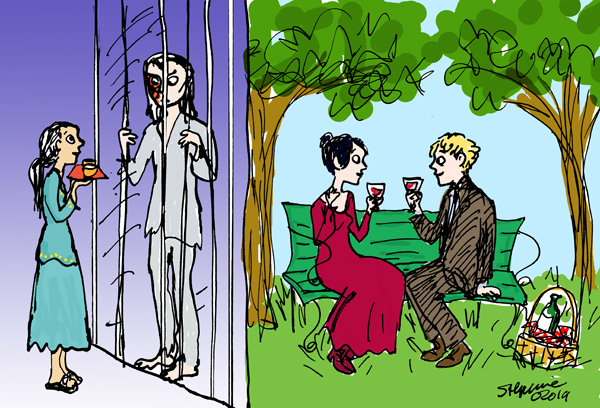 Later she gets Monte Farrel to drop the charges which he does due to her insistence and her charm and... though she is oblivious to the fact, her beauty. So begins this series that will have you reading one after the other to see what lies ahead for Abbie as she goes from this spitfire 17 year old to an equally headstrong young woman, falling passionately in love, having her heart broken more than once and racing off on sometimes heart-stopping adventures on behalf of those she loves. Along the way, a ranch hand, Cole Jasper, is introduced. He's just one of the many memorable characters you'll meet, and wish you could know in real life. Some things in this frontier life will surprise you, some things are shocking, and sometimes you'll shout "Oh No!" at the books or booohooo at other parts. If you are looking for something that will captivate you, grab your attention, and make you want to reread it from the beginning, then look no further than Ms. Heitzmann's Honor series! Kelly Suttle is a robotics engineer and feels considerably more comfortable in that world than the one her wedding shop owner mother would prefer her to inhabit. That of the eligible potential dates for her popular sister's upcoming wedding. Although Kelly is excellent at what she does at work, somehow, her parents can't see that as important and no matter how hard she tries to interest them at their weekly family dinners she can't seem to get their attention. 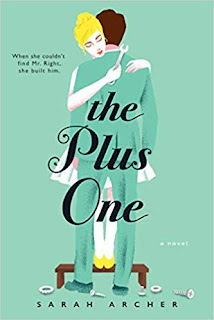 Maybe it's her parents unhappy marriage that set her on the path to independence and against romance but now she finds herself on the spot with her mother pushing her to find a plus one. How can she meet and win over a suitable man in time for the wedding? There don't seem any men out there that will fill her very picky criteria on the dating sites. Then she has an idea. She is currently working on the prototype for a companion robot, one that will care for and do the bidding of its human master. Why not take it one step further and build a boyfriend? Ms. Archer's the Plus One is a brilliant debut. It is funny, touching and poignant. Kelly is an intriguing character, both sympathetic and abrasive. Ethan, her robotic boyfriend, is captivating and will win you over as much as he wins over his creator. This is one you'll think about long after you turn the last page. Highly recommended! Spoiler alert! As this is the final chapter in the Prelude Trilogy... we must assume, if you are reading this review, you have read the first two volumes. If not...GO BACK! Read no further!!! OK, then: When we last left Erik and Annie things did not look good for this duo. Annie, having lost a child that might have brought her and Erik even closer, lashes out at him, instead. 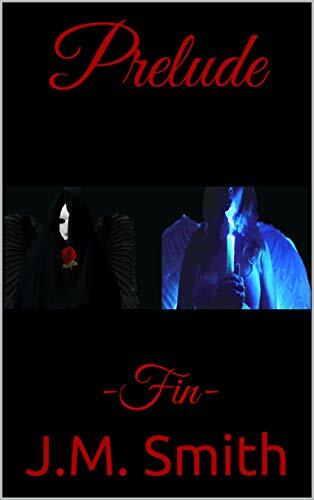 Calling their love twisted and their relationship unnatural and blaming herself and Erik for Giles Giry's death, she runs from him leaving him alone and distraught. Awakening the next morning and realizing what she has done, she races to Erik's Lair to apologize and finds no trace of him except a beautiful ring lying near the lake. 10 years pass. Erik has traveled the world, learned new skills and now found himself back in Persia, ruled over by his old friend Kevah and his sister, Yasmin, who has blossomed into a beautiful young woman. She is delighted to see him and embraces the man she kept alive through his long imprisonment under the last regime. She is surprised and upset that Annie had not been overjoyed at Erik's return. Thoughts of his beloved Annie helped keep him going through that desperate time. Was there anything she could do? Perhaps there was. Could he love Yasmin? Or would thoughts of Annie forever haunt him. Should he return and see if there might be a chance to rekindle that extraordinary love they had shared? 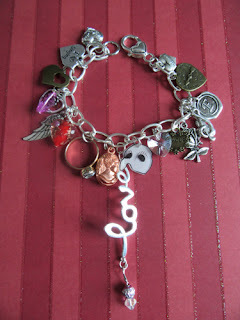 And what of his darling Little Giry? How was Meg doing after all these years? 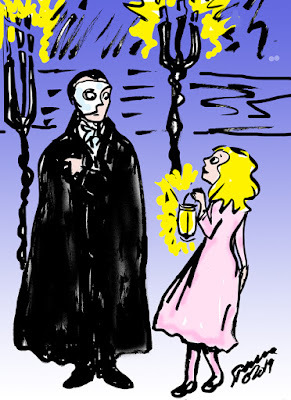 And where are Christine and Raoul in this story? Aren't they kind of important in the world of Phantom fiction? Can they really not make an appearance in this last episode? These questions will all be answered in this last chapter. If you enjoyed the love story of Erik and Annie in the previous volumes then don't miss seeing if they get their happy ending in Prelude: Fin! International translator, Jack Barringer, is on his way home one snowy winter evening when he happens upon what seems to be a crime scene. A man jumps into a shiny red Lexus and takes off, leaving behind something crumpled on the ground. Upon closer inspection, Jack finds that it is a young woman, barely conscious and not dressed to survive the bitter cold night. What to do? He carries her to his car while she comes to and struggles to escape his arms. Jack, a true gentleman, reassures her and she warily consents to his help. Who is this mystery woman and what led her to the attack in the woods that might have been her end? So begins the story of Katrina Weems, a recent college graduate and Jack, her rescuer. Katrina finds herself a guest in Jack's house and as she slowly reveals more about herself she also learns more about her host, his staff, and a certain best friend who will be paying them a visit. 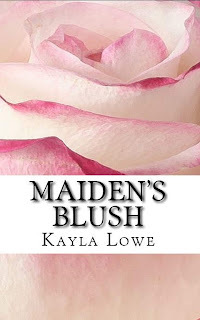 Beautifully told, romantic, and also a bit of a thriller, as well as containing a Phantom of the Opera theme, this first novel by Ms. Lowe was one I had to read straight through. Like Katrina, I found myself torn between two choices. Will she get the happy ending she deserves? 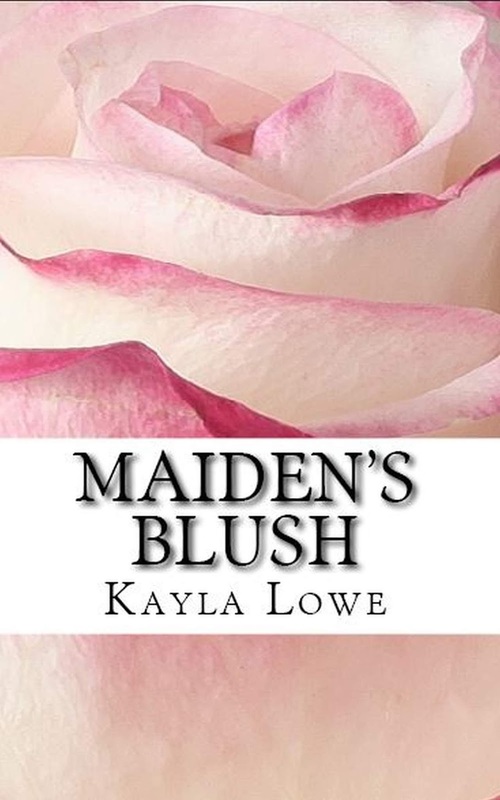 You'll have to get a copy of Maiden's Blush to find out! Winner of the Bracelet Giveaway! Congratulations to Cynder the Knight (AKA Carlene Michalk) winner of the 2019 Phantom LOVE Symbolic Charm Bracelet Giveaway! Three independent judges read through the entries to choose the winner! Thank you to all who entered! Everyone else who entered will get a Valentine consolation prize, so, if I don't have your mailing address please email it or PM it to me! 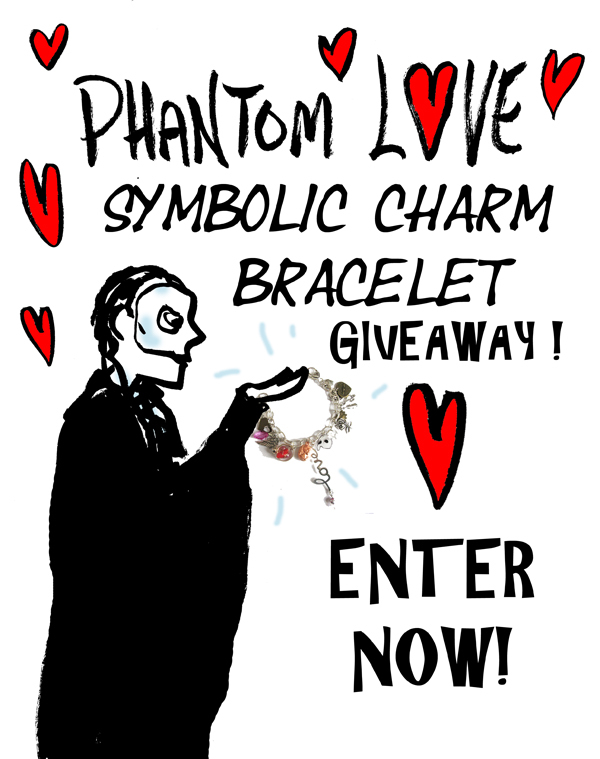 2019 Phantom Valentine's Day Charm Bracelet GIVE- AWAY!!! 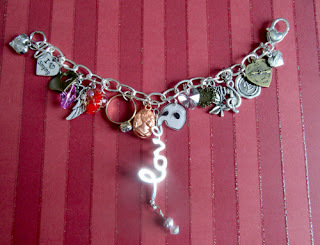 I have been asked if I was going to do a "Phantom LOVE Charm Bracelet" Giveaway this year, and the answer is yes! 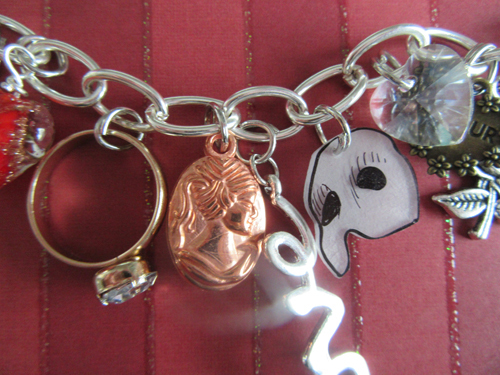 I am late in posting this because of a cooking related thumb injury... and if you are right handed, you forget how valued a player that left thumb is in almost everything, including adding charms etc... but the show, or bracelet making, must go on! This bracelet is especially beautiful and filled with hearts and love and a mask and portrait charm symbolizing Erik and Christine and now it can be yours! FREE! 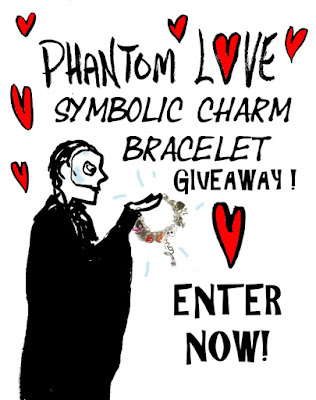 By following the steps below, you will be in the running, and eligible for this one of a kind Phantom bracelet! 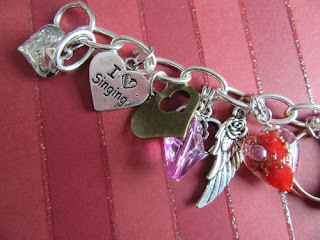 One: Just sign up as a follower of this blog. Your name must appear as a follower to be eligible. If you are already a Militant Recommender follower you can skip this part. And 3: Post here in the comments section on this post, and, in just a line or two (please make it short so the judges will be able to read everything), share why Erik should be your Valentine. All Entries must be received by Midnight of February 12th! Open to ALL PHANS! Then my "secret judges" (I will not be one of them) will choose a winner on February 13 and the winner will be announced on Valentine's Day, that's February 14th. Good luck to everyone entering. Make sure you email me your complete name and mailing address to:stephaniepiro@gmail.com so I know who to send the bracelet to when the winner is chosen. So much happens in this third in J.M. Smith's Prelude series, that I have to start out this review of Scherzo, with a spoiler alert. Well, if you've made it this far you'll already know that Erik is DEAD! Annie, hearing her beloved Erik has died in far away Mazandaran, where he had gone to design a Palace for the Shah, collapses from the shock. And Giles Giry is there to catch her. Puzzling over the news that her brother died in the place where Annie's fiancé was working as chief architect, he eventually learns the truth. And rather than turn away from this ruse, he sympathetically reaches out to her, sheltering her in his home, caring for her, providing what nourishment she will take and finding himself deeper and deeper under the spell of the beautiful ballerina. Could Annie ever love this man, the polar opposite of the dark and troubled Erik? And, aha! News of Erik's demise has been greatly exaggerated. Well, somewhat exaggerated, as he is locked in the Shah's prison, and has given up the desire to live. Knowing he might never see his beloved Annie, again, and despising himself for his drug-fueled role as the Shah's Angel of Death, the Shah's executioner, he has accepted his fate. The hateful Shah forced Erik to operate the torture chamber he designed for him, executing not just criminals but political prisoners! What happened to that new Palace he thought he was commissioned for? 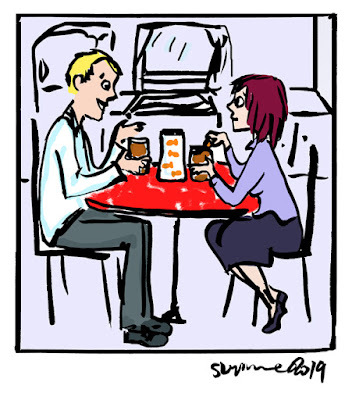 Refusing to eat and existing in total darkness, he is jolted back to some semblance of life when a beautiful young Persian girl, Yasmin, is instructed to take charge of his meals. Through her persistence, Erik reluctantly begins the slow road to recovery. J.M. Smith has given us a whole new spin (to the Recommender, anyway) on the Phantom story, not just giving us a plausible relationship between Erik and Antoinette, one that was hinted at in the Gerard Butler film of the ALW musical and more briefly in the stage version, but bringing to life a very likable Giles Giry, a man who is intelligent, handsome, loving and compassionate. We needed to see what kind of man Madame Giry had been married to... and we will find out how she became the widowed ballet mistress we all know and love. No more spoilers! If you love Phantom and all the versions such a great variety of Phan authors have graced us with, then you don't want to miss the Prelude series! And don't forget, J.M. 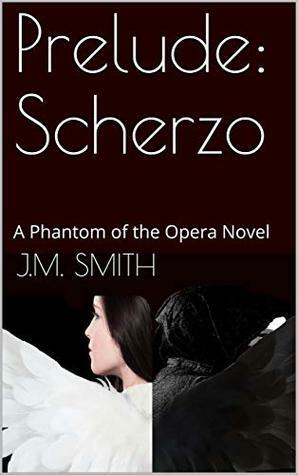 Smith is also the author of one of my very favorite Phantom books, The Secret Door! If you haven't read that one yet, you are in for a treat!